The first Essex County tour takes place on September 17 for $149 per person; adults only. Guests board at 9:30 a.m. near Newark Penn Station. The route includes Bloomfield, Glen Ridge, Maplewood, Montclair and South Orange, where guides highlight school ratings, recently sold homes and tax information. Buying in the Big Apple isn’t a realistic route for most. So what do New York City renters do when they are ready to settle down? Some head to Essex County in northern New Jersey for less expensive options and a leisurely lifestyle. To simplify the prospecting process, a company called Town Hopper Tours is helping buyers explore the area for a flat rate. 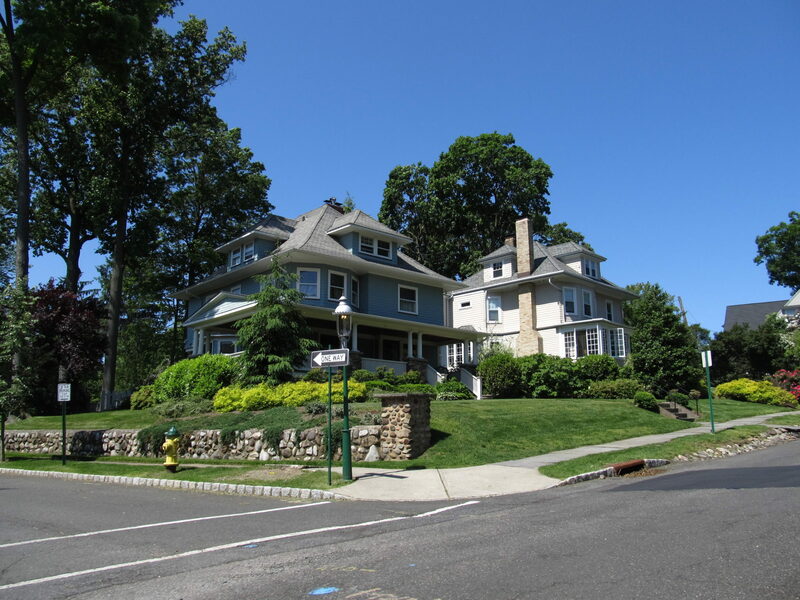 Town Hopper Tours operates in New Jersey communities Bloomfield, Glen Ridge, Maplewood, Montclair and South Orange. Manhattanites can reach Essex County in one hour by train, removing the cost and time of renting a car and exploring solo. The company says the expense of visiting these towns for New Yorkers could reach $820 for one weekend, when factoring in car rental fees, insurance, gas, tolls and time. The three-hour luxury tour bus costs just $149 per person, and boarding is accessible from Newark Penn Station. Because Jay and his wife Maria are not agents, they do not receive commission on home sales or ZIP favorability. Town Hopper Tours highlights pertinent buyer features, including nearby school ratings, locations, public transit stops, parking permit details, religious buildings, fitness centers and taxes. In addition, prospective buyers get a taste of how far their budget stretches in the various towns by driving past recently sold properties on three different price levels: $250,000, $500,000 and $750,000. The first tour is on September 17 and will drive through each of the aforementioned Essex County towns. The tour is an adults-only event. Guests board the bus at 9:30 a.m. near Newark Penn Station, and the bus returns around 12:45 p.m.
Each ticket provides a research-packed binder and six-month pass to the Town Hopper Tours website, which features tax information, facility reviews and school reports on Essex County. For more information on the kick-off event this fall, or to book your spot, visit the Town Hopper Tours event page. Space is limited and online reservations are required. Where are the best public school districts near NYC?